President Johnson announces an increase in U.S. military forces in Vietnam from 75,000 to 125,000. He also announces an increase in the monthly draft from 17,000 to 35,000. 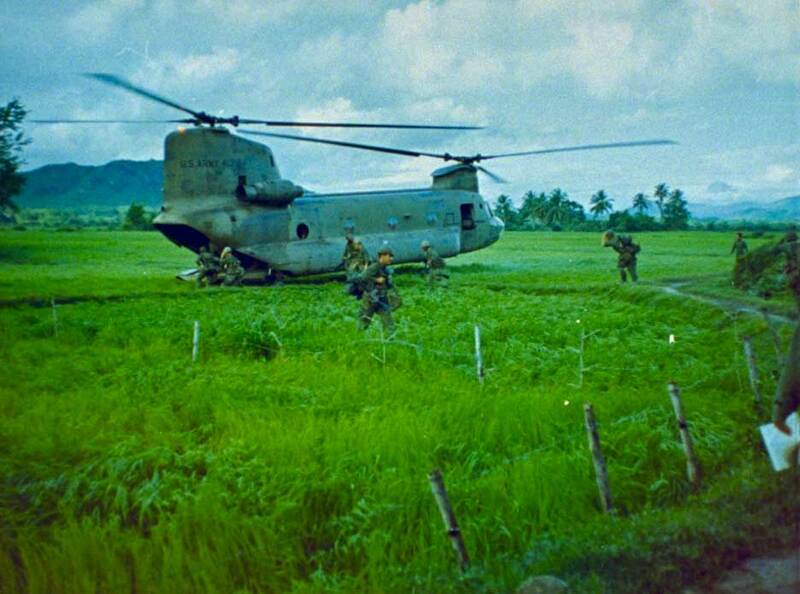 On July 29th, the first 4,000 paratroopers of the 101st airborne division arrive in Vietnam.